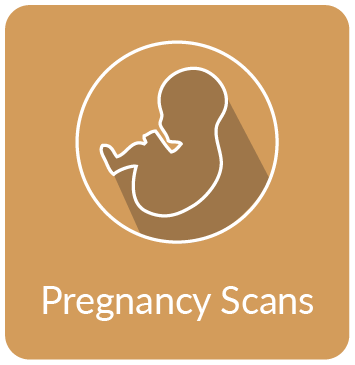 Looking for a Private Ultrasound Scan in London or Essex? 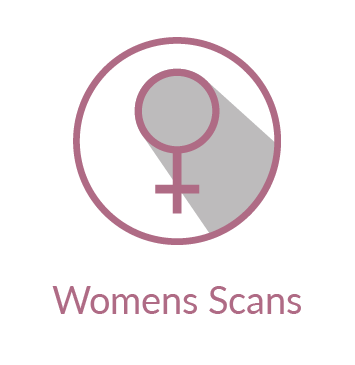 We are one of the leading and trusted providers of private ultrasound scans in London with clients including the NHS, GP's, doctors, midwives and many other health care professionals. 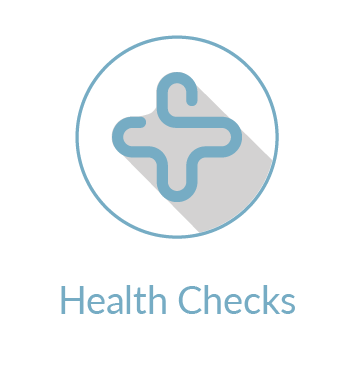 We are also approved by many medical insurance companies such as BUPA, and AXA. Our expert healthcare professionals have years of experience in medical ultrasound imaging and by using the latest high end diagnostic ultrasound equipment are capable of producing detailed imaging analysis of the human body in 2D, 3D and 4D ultrasound. 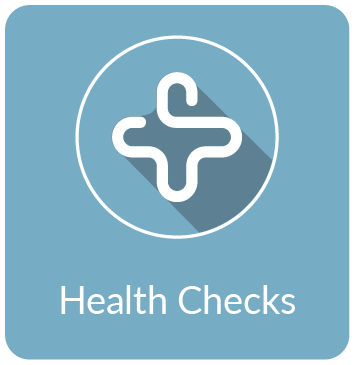 Our clinics are designed to deliver great healthcare in a comfortable, clean and relaxing environment. 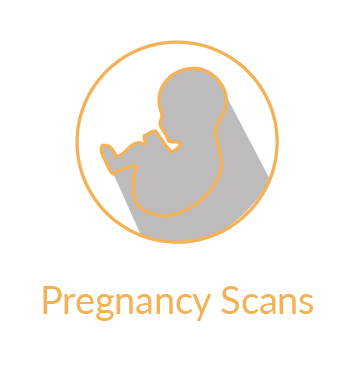 We also make use of large LED TV's connected to all our Ultrasound machines to allow our clients to visualise what's happening inside them in real time. 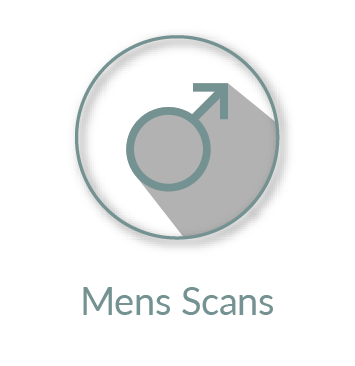 It also allows our staff to talk you through your scan as it happens. This informative approach is unique and has been well received by all our clients, many of whom choose again and recommend us to friends and family. 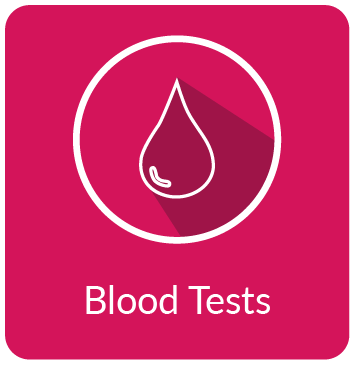 We provide a great value ultrasound service which is bespoke & individual to the needs of each and every one of our clients. Our new London East clinic is conveniently located with central line tube connection, free on-site parking and many bus routes. 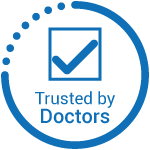 It is a stones throw away from central London with many clients choosing us over Harley street & other clinics due to our excellent track record and high client satisfaction. 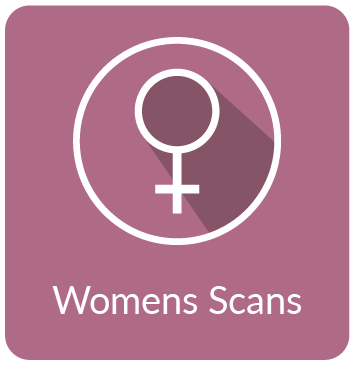 We provide an extensive range of private ultrasound scans in a relaxing and professional environment. Same day flexible appointments and instant results with 24 hour written reports are just some of the key points why many clients choose our clinics and have rated us London's best ultrasound clinic. 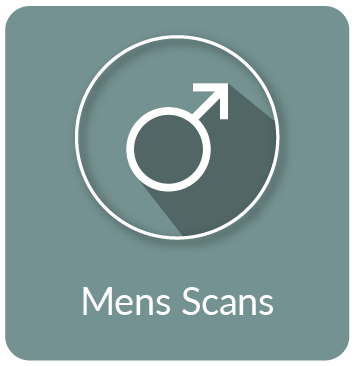 Our experts have years of experience in medical ultrasound in areas including general medicine, urology, musculoskeletal , gynaecology, pelvis, testicular & men's health. 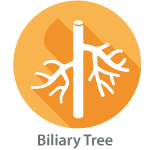 Our range includes abdomen, pelvis, kidneys, bladder, prostate, fertility, ovary, testicle, scrotal, knee, shoulder, groin, ankle, wrist to name a few. Our full range can be viewed via the site menu. 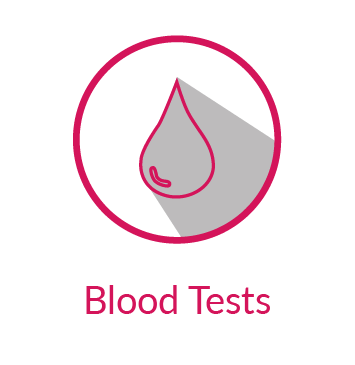 We also offer health checks, a wide range of blood tests and other diagnostic services. 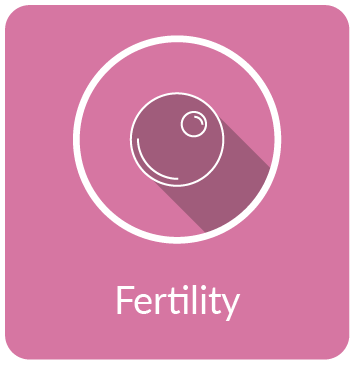 We provide one of the most extensive range of private pregnancy ultrasound in London that clients can choose to have at various times during pregnancy. 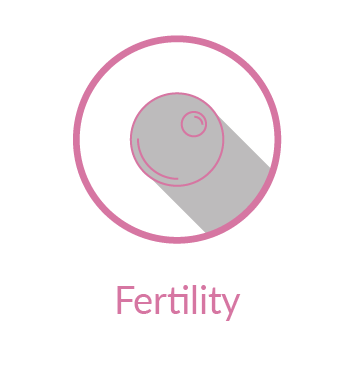 We help mothers-to-be by providing a quality service from the beginning to the end of your pregnancy. People choose us due to our reputation and through word of mouth from friends and family, visiting us throughout their pregnancy. Rated the best private ultrasound clinic in London by clients. *Rated No.1 Clinic from feedback & review from our clients.